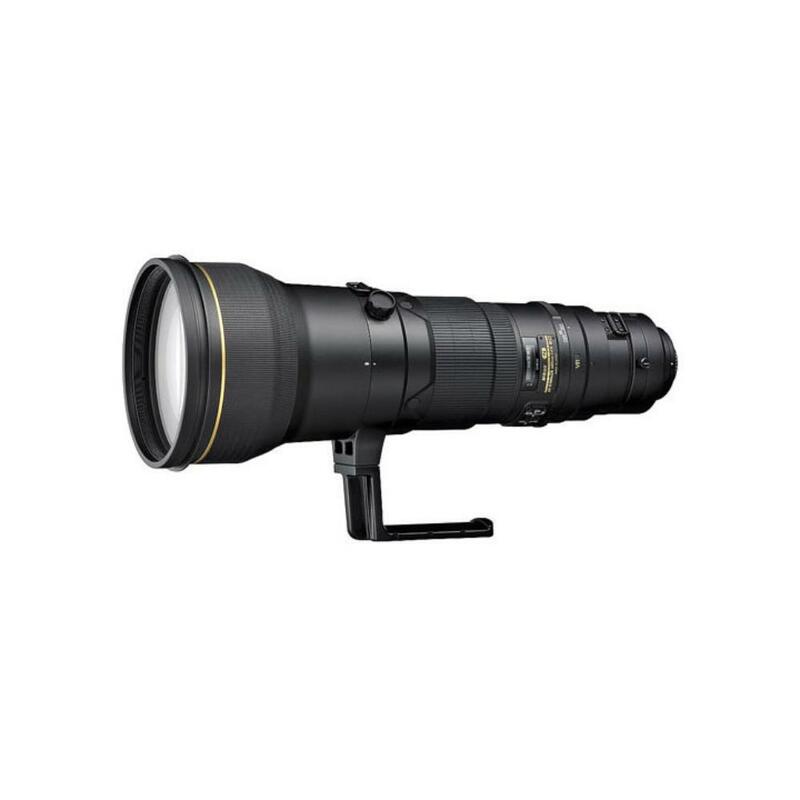 For an updated version of this lens with reduced weight and advanced optical design, see the Nikon AF-S 600mm f/4E FL ED VR Lens. The Nikon 600mm f/4G AF-S ED VR Lens is a premium, ultra fast, and robust professional telephoto lens. Its lightweight construction incorporates a magnesium die-cast barrel, while professional-grade dust and moisture sealing allows it to be used in more rugged situations. This lens features Vibration Reduction that allows handheld telephoto shooting, even in less-than-ideally-lit conditions. The VR system minimizes image blur caused by camera shake and offers the equivalent of shooting at a shutter speed of about 4 stops faster. In addition, this lens also features the Tripod Detection Mode, which reduces vibration that may occur due to shutter release when mounted on a tripod. The Silent Wave Motor feature provides swift autofocus with superior accuracy and ultra quiet operation. This lens is ideal for wildlife and sports.